Day 1: Kochi – Periyar : By Surface 180 Kms. 4 Hrs. Meet and greet on arrival and Cochin Airpot/ or Earnakulam Railway station, Later drive to Periyar, On arrival check-in at Hotel. Rest of the time free for independent activities. Overnight stay at Hotel. Enjoy visiting Spice village/plantations. 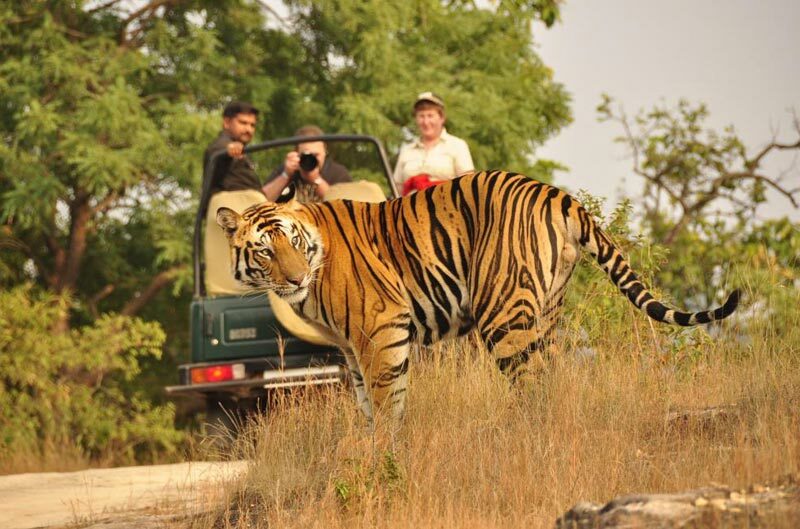 Later in the afternoon enjoy tour of Periyar Wildlife Sanctuary on boat to view the wildlife. Overnight stay at Hotel. Day 3: Thekkady – Alleppey : By Surface 155 Kms. 3.5 Hrs. In the morning after breakfast and drive to Alleppey . On arrival check-in at Hotel. Afternoon visit Alleppey beach and jetty for an experience of Kerala Cruise. Overnight stay at Hotel. Day 4: Alleppey – Kollam : By Surface 103 Kms. 3 Hrs. In the morning drive to Kollam, It is believed to have been blessed by Parasurama, the legendary creator of Kerala. 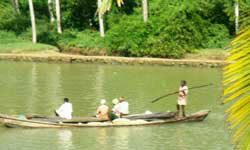 kollam - an old sea port town on the Arabian coast , stands on the Ashtamudi lake. Kollam, the erstwhile Desinganadu, had a sustained commercial reputation from the days of the Phoenicians and the Romans.. Proceed to your island home in-time to view the spectacular sunset. Overnight at hotel. 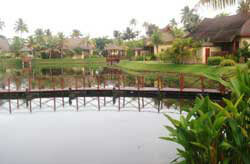 Enjoy the backwaters of Kerala, known for its small water canals surrounded by lush green paddy fields and swaying palms. You have option to take Ayurveda treatmet from professional. Overnight at hotel. Day 6: Kollam - Kovalam : By Surface 90 Kms. 2.5 Hrs. 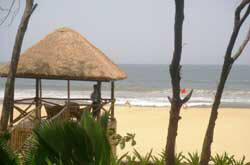 In the morning drive to Kolvalam , the best beaches in India, on arrival check-in at Hotel. 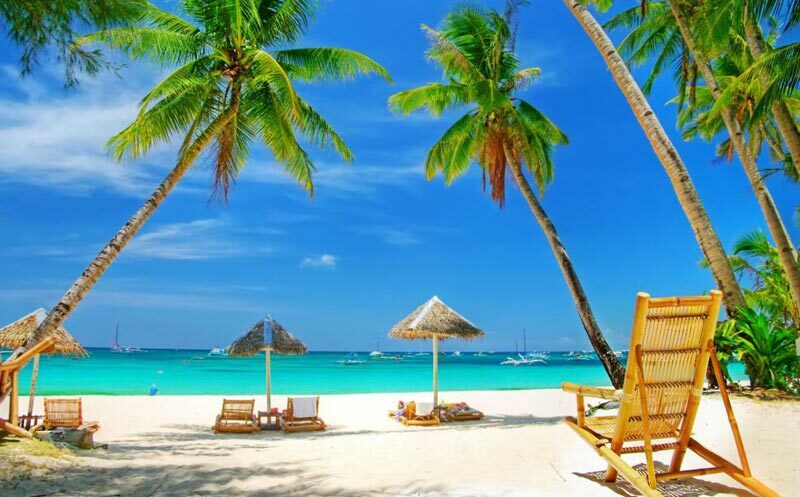 Enjoy your stay at the beach resorts. Overnight stay. 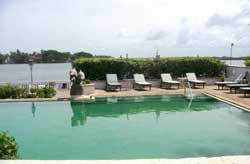 All day at leisure on the picturesque white sandy beaches of Kovalam and Overnight at Hotel/Resort. 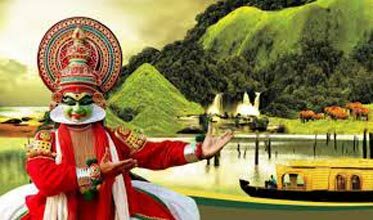 In time drive to Trivandrum, on arrival straight proceed to the Airport to board the flight for onwards destination.